Putting on a good pair of socks not only gets your morning started off on the right foot, but you’ll feel comfortable throughout the day. 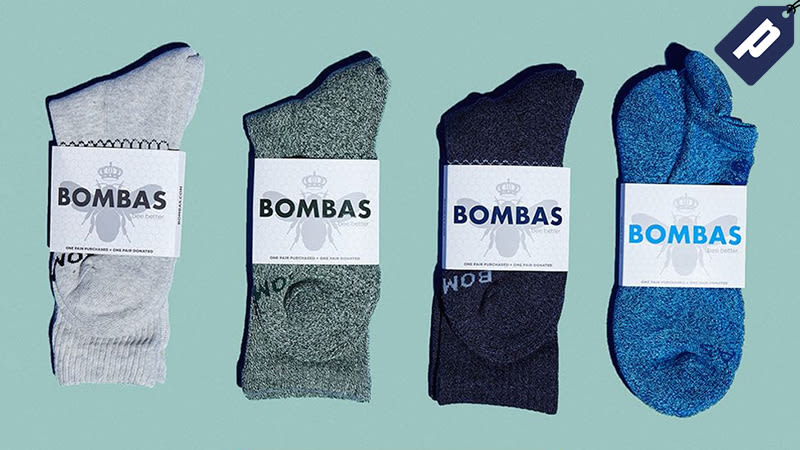 Get 20% off on your first Bombas order with promo code GMG20. After the discount, pairs start at just $9.60, or grab a four-pack for $36.50. Receive 20% off your first order with promo code GMG20, plus get free shipping on all orders over $40.